While other concerts in the series are likely to feature Handel, Purcell, Vaughan Williams and other longstanding canon composers influenced (in some cases) by their migration to the islands or (in others) by their responses to its landscapes, this early-stages concert is packed with – read, entirely composed of – premieres of brand new pieces. On offer are the world premieres of Arne Gieshoff’s ‘Burr’, Helen Grime’s ‘Percussion Concerto’ (with Colin Currie as soloist) and Anders Hillborg’s new twenty-minute concerto-for-orchestra ‘Sound Atlas’ (also including a battery of percussion, from the more familiar timpani and tubular bells to Chinese opera gong, vibraslap and paint tin). 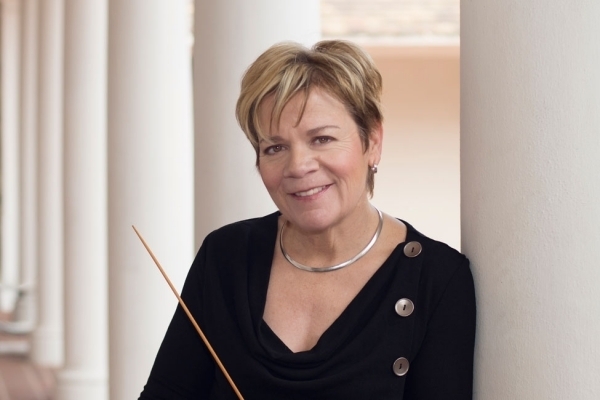 Earlier in the evening, Marin Allsop will provide a free “Behind the Baton” discussion on the evening’s music and on her thoughts on classical music’s future. Over the next couple of weeks, there are two interesting free concerts in the City, University of London Concert Series at the City campus in Finsbury. The first, on the evening of the 22nd, is a performance of Morton Feldman’s ‘Crippled Symmetry’ by percussionist Damien Harron, flautist Richard Craig and Philip Thomas on piano and celesta. One of the composer’s late works (from 1983), it’s “a haunting exploration of stillness, tonal and temporal ambiguities, and musical patterning.” As presented to players, it’s a slightly disassociated triple-part score: each individual part fully notated but deliberately not synchronized with the others (leading to fascinating opportunities for uncertainty and chance). 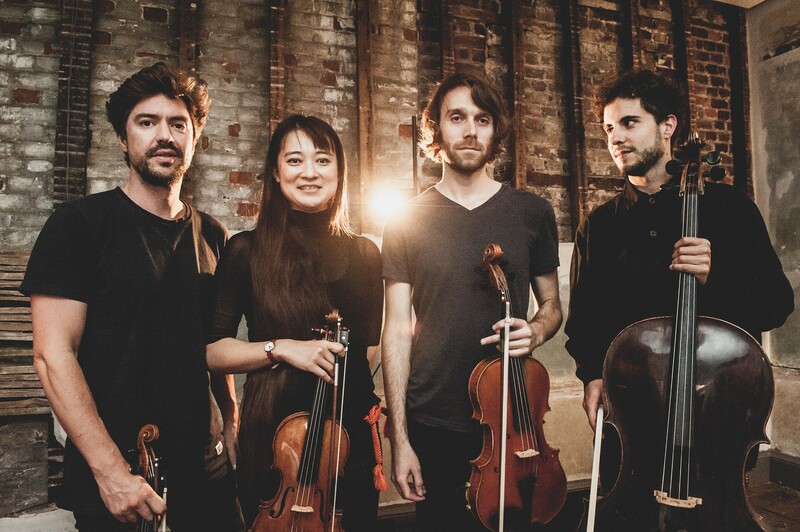 The second concert – a week later on the 29th – features string-quartet-plus-collaborators Phaedra Ensemble. In this case, they’re performing a programme of New York- or London-composed string-based pieces inspired by the human voice. From the American side, Roomful Of Teeth member, composer-violinist and sometime hip hop collaborator Caroline Shaw provides 2011’s ‘Entr’acte’: in part, a humorous deconstruction and reconstruction of Haydn in which his sublime classical-era tone shifts struggle to place and reassert themselves within the unruliness of twenty-first century music. 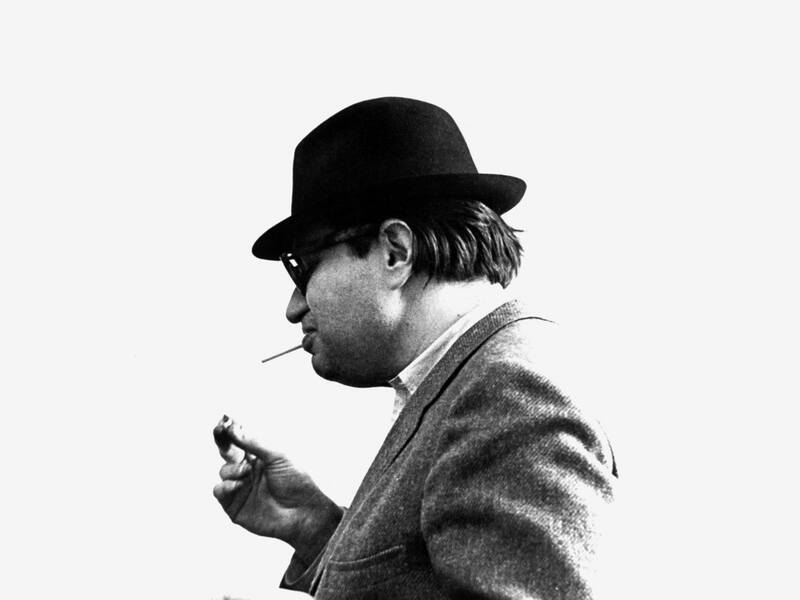 The first of the pieces from the British side – the crinkling, conversational ‘Taking a nap, I pound the rice’ (with its quinpartite nods to the compositions and thoughts of composers from the aforementioned Feldman and John Cage to Anton Webern and Thelonious Monk, and of transformative British nature writer/‘Peregrine’ author J.A. Baker – comes from Fred Thomas, one of F-IRE Collective’s multi-instrumentalist composers. Fred himself joins Phaedra for the piece on prepared piano, accompanied by percussionist Maurizio Ravalico. As with the previous performance of the piece – listen below – narration is provided on tape by rising black British actress Ronke Adekoleujo. The last piece, ‘Remainder for vocalising string quartet’ is a world premiere from composer/mixed-media artist/Phaedra co-director Jamie Hamilton. 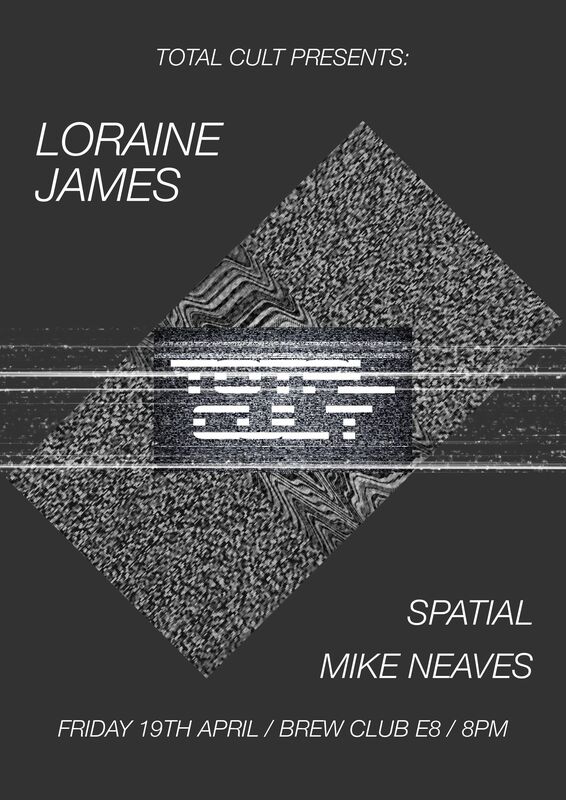 It explores “the many techniques that were developed with him incorporating speech, singing and vocalisations with instrumental playing” and continues to pursue his interest in how humans use sound as a measuring medium.